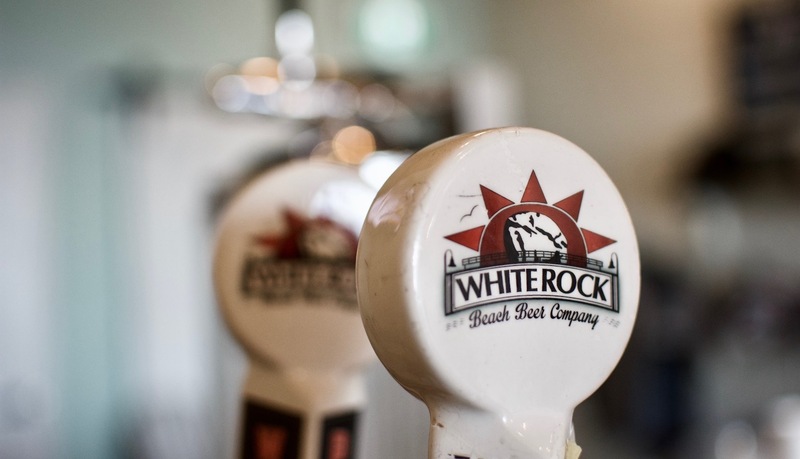 Founded in 2013, White Rock Beach Beer Company has been a local favourite since its startup in White Rock, BC. This microbrewery was founded by Peter Adams and Bill Haddow, both of whom are currently also employed as secondary school teachers. With no background experience in brewing beer, Peter and Bill started from the ground and built their way up to the successful microbrewery they have today. Ever since then, White Rock Beach Beer Company has been open and catering to both local drinkers and popular restaurants in the White Rock Area. White Rock Beach Beer Company also has a brand new tasting room available to try the products on the taps, and to enjoy a 12 oz. glass on premises.